This follows a new rule announced by the Australian Energy Market Commission (AEMC) on Thursday which requires large electricity generators to provide at least three years’ notice before closing. The rule is based on one of the recommendations in the Finkel Panel review as part of a policy package to achieve an orderly transition to a low-emissions future. 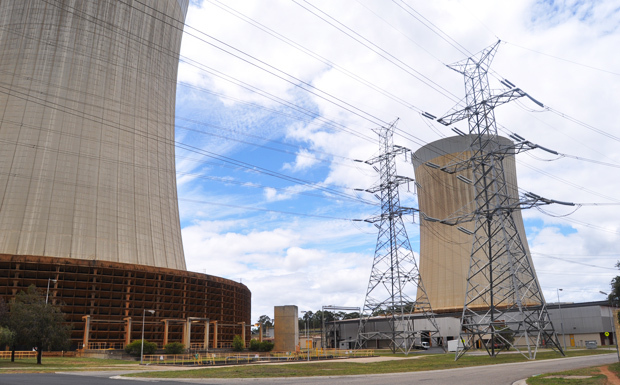 Unexpected generator exits, such as the recent closure of Hazelwood power station in Victoria, can lead to a sudden increase in wholesale electricity prices. To help avoid this, the new rule requires generators to give the Australian Energy Market Operator (AEMO) at least three years’ notice of an intention to close, and regularly update AEMO about any changes. This information will help market participants respond to possible future shortfalls in electricity generation, eg. by building replacement capacity. Footnote: Projected closure dates for the Tarong power stations have changed over time. The last date suggested publicly was 2030 however there were alarmist predictions made last year by a conservative think tank in Queensland that the stations could close as early as 2019.